Earlier this week, we announced that GPI is sponsoring North London artist, Anya Beaumont, as she undertakes an exciting new project with the N10 community, called Mapping Muswell Hill. Here, we’ve put together some information on Anya and her work. 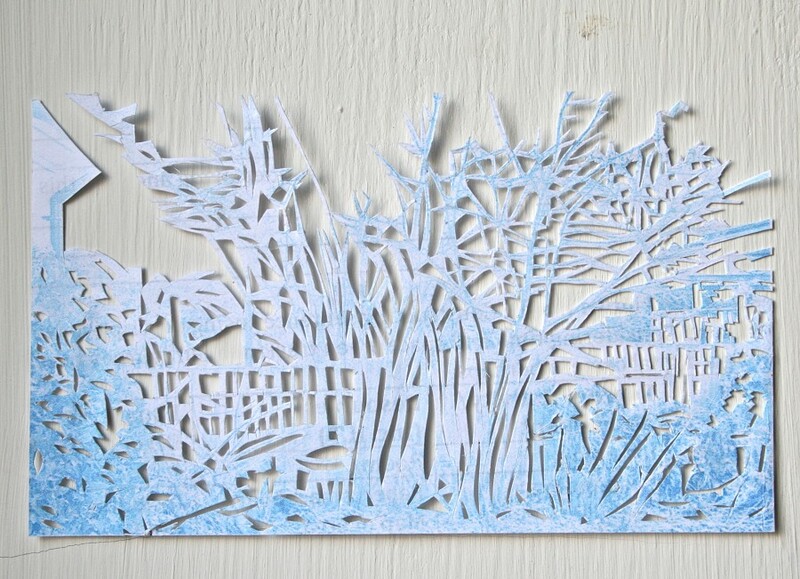 Small paper cut on waste paper. Gardens in N10. 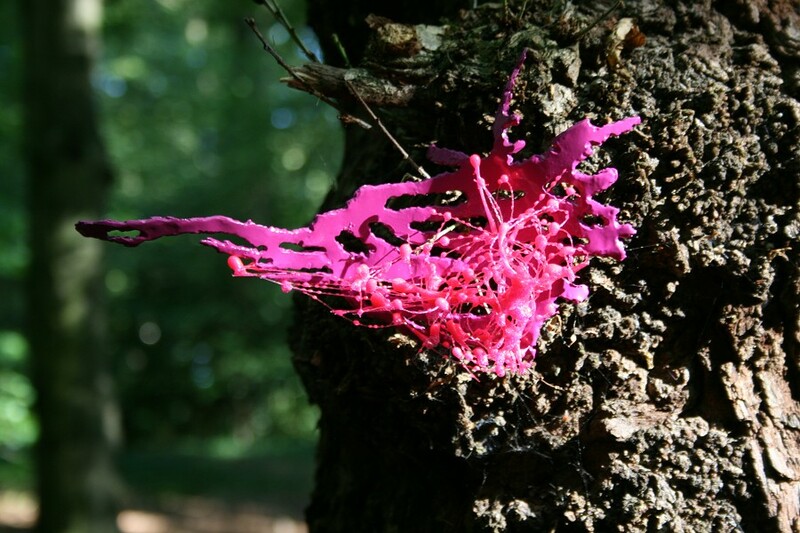 Anya creates drawings and installations, working with materials like paper, steel and bioresin. She has completed a number of residencies in very diverse surroundings, including woodland and inside public spaces. Her latest project will see Anya creating a series of new works out of waste paper, donated by the N10 community. Donate your waste paper to Anya’s Mapping Muswell Hill project by emailing Anya to arrange collection or dropping your waste paper into Muswell Hill Library. Meet Anya and see her work in progress by visiting either theLOCALgallery or Muswell Hill Library, where she will be undertaking residencies throughout the course of the project. Why not pop into Muswell Hill Library on Saturday 31st March, when Anya will be in residence upstairs, for the ‘Green is Good in Muswell Hill‘ event? ← GPI Sponsors Local Artist to Create Something New from Waste Paper!